Hey, guys RK Rohit is back again with one more Wicked Trending Facinos in which my dear friend Poppyy is again going to help me. And this is our 7th popup, and I hope you all like our WTF. A very good morning to you all and wish you all a Happy Independence day from Poppyy, me and our 5 AM PopUp team as well. 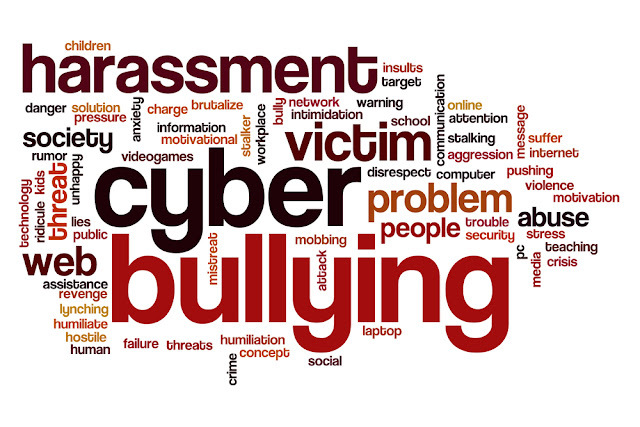 As you all know guys in the present era, the cyber bullying is rapidly increasing in all over the world, and people are getting affected very badly and easily. And all the experts are going to stop it as soon as possible because they are trying their level best to stop this. As the days are passing the cyber bullying is getting more worst than even before. In the school time guys, we all bully our friends and the new comers, and I think you all had done this with your friends. 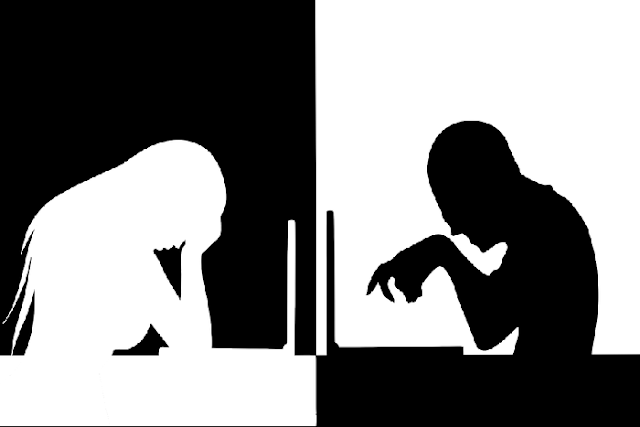 But when it comes to the cyber bullying it is totally different from that because it can harm people a lot. And the people who are using the internet are the main target of such peoples because they could easily become their victims. The main targets of that people are the child and the people which don’t know about the internet very well. And they especially target the children of 8 – 17 age groups. So guys here we are and now Poppyy is going to tell you that what is a cyber bullying? 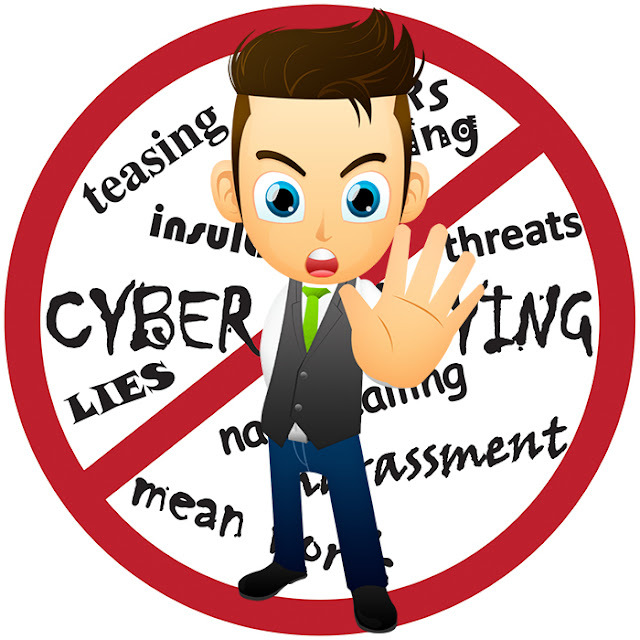 Cyber bullying is harassment on the people which done on the internet not in the school play grounds or in any cafeteria. It is especially done on the social networking sites and in the gaming sites in which people put their money. The bullies also make the use of the text messages for broadcasting the messages with all their contacts. Because in the today’s life communication with the people is the simplest task as compare to the past era. It is totally done by the help of the computers, and no one can see them, and they can be anyone because they are hidden behind the computers screen. They do their work by hacking the Ids or by taking the information which is useful for them. The bullies especially target the girls because they are soft hearted and lovable in nature, and these are the things which bullies wanted. They want the information, pictures, and the things which can become harmful for them are the precious thongs for them. And when they get that they started doing blackmailing for the money and other things so be aware guys and girls. The people should always be aware of the things which are harmful to them and without knowing the person the people don’t have to share anything with anyone. When someone is talking continuously, and he / she suddenly stops that, then it is the sign of something wrong. When someone started ignoring the text messages and because of such things they changes emotionally and always like to live alone. The people should have to talk with their friends or with their children if something happens like this or you are noticing this behavior in your surroundings. These are some of the points which will help you a lot and the main things guys you all should be aware of the bullies. And if anything happens wrong then go and tell the person which you thing he or she is loyal to you. Never hesitate to tell the things which can be harmful to you in the near future. Thank you so much, friend, to being with Poppyy, me and my 5AM PopUp team and stay tuned with us for more. Stay blessed and be happy and aware always.